Care Day is the world’s biggest celebration of children and young people with care experience. 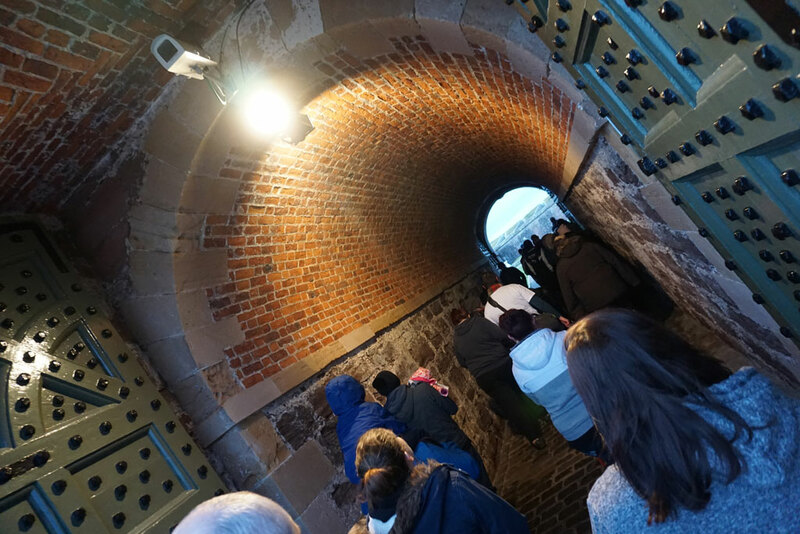 This week’s blog reviews our Care Day event at Fort George, and highlights our developing role as a corporate parent for Who Cares? Scotland. 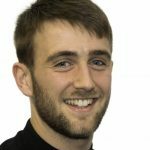 As you may already know, Scotland’s Year of Young People 2018 aims to inspire the country through its younger generations. It’s all about celebrating the achievements of young people, valuing their contribution to communities, and creating new opportunities for them to shine locally, nationally and globally. It’s also a year that will recognise the impact of teachers, youth workers and other supporting adults on young people’s lives. One of our main priorities for YOYP2018 is to better support equal opportunities for all young people in Scotland. We’re also looking to enable access to our sites and resources, and the Year of Young People has been the perfect catalyst for raising awareness of the importance of this. We’re now a corporate parent for Who Cares? Scotland, and over the course of 2018 we’ll be developing this relationship nationally through delivering projects for care-experienced young people. At the start of February, the Who Cares? Scotland North team got in touch with us with a great idea to open up Fort George for an ambitious after-hours event on Care Day 2018. Care Day is the world’s biggest celebration of children and young people with care experience. Care experience includes children and young people who are, or were, cared for by parents or other family members with the support of social workers; by foster carers; or children and young people from children’s homes and residential units. They deserve to be celebrated – on Care Day, and every day. As a corporate parent for Who Cares? Scotland, we’re working to provide young, care experienced people with better opportunities to access heritage. We’re looking to provide a platform for young people to have their voices heard, and to take part in creative projects. 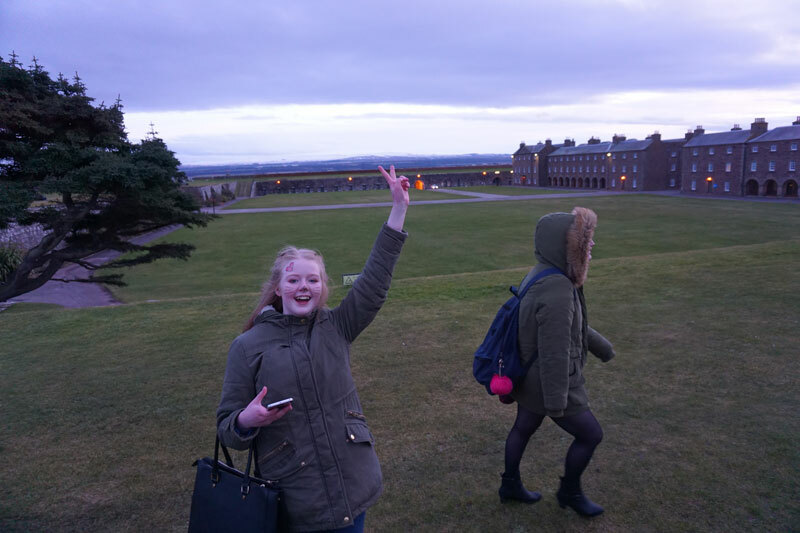 So on Friday 16 February, to celebrate Care Day 2018, we invited a group of 50 care experienced young people – and carers – from across Moray and the Highlands on a special visit to Fort George, near Inverness. 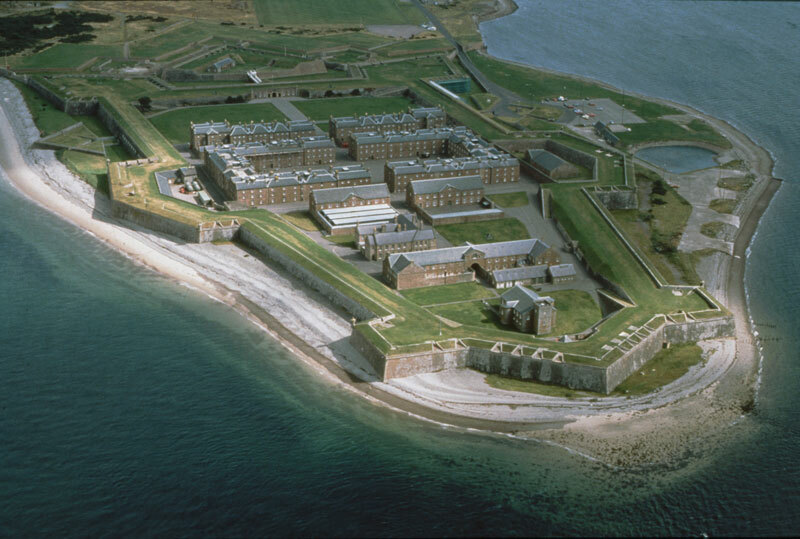 Usually, the monumental Fort George is an active army base and popular tourist attraction. However, on Care Day, we opened the doors for a unique evening of activities. Gavin Morgan, Who Cares? Scotland’s Development Coordinator for the North Region, had the privilege of joining our young people at Fort George. Here’s his review of what was a very busy day! Before joining up at Fort George on Care Day, our young people from Moray were flying their Care Experienced flag at Moray Council HQ – while those from the Highlands were officially opening the new ‘Clachnaharry Building’ for care experienced young people. Excitement began to build as both groups took the bus to Fort George. Arriving first, the Moray contingent cheered in the Highland group – before we were met by John (Monument Manager at Fort George), who welcomed us all to the site. Entering to the sound of bagpipes, our group of 50 people from Who Cares? Scotland were given a fabulous tour of the ramparts. Despite the cold, enthusiasm and excitement continued to bubble – but it certainly built up an appetite! We found our way to the fort’s canteen, where the army personnel kindly served up a great dinner. After a hearty meal and a good blether, we left for the ‘Grand Magazine’, where we split into two groups. One took a VIP tour of Fort George and the museum, whilst the other group met a ‘Red Coat’. This re-enactor gave us a unique perspective on the lives of Red Coats, and a bit of the fascinating history surrounding them. We swapped activities, before each group earned a shot of the ‘magic mirror’. In this giant photo booth, our young people could dress up in army clothing and hats for some fun photos. Before heading off, we had just enough time to thank John and his team for what was a fabulous event. Our young people really enjoyed themselves, and many of them would love to come back. We felt it was a really unique evening; HES created a truly unforgettable experience for us all. A huge thank you to Gillian from the Learning Team for organising and coordinating the Care Day event, and a special thanks once again to John and his team at Fort George for creating such a memorable experience for the young people! This is just the beginning of our partnership with Who Cares? Scotland, and we’re really looking forward to working with them on projects across the country in the future. Meanwhile, here at Historic Environment Scotland (HES), we’ve got the themed year off to a flyer. We’ve started a whole load of co-design projects with Young Scot Ambassadors, and other groups from schools, colleges and universities. We’re giving all Young Scot cardholders £1 entry to our historic sites, and we have a packed calendar of events and activities still to look forward to. You can also stay up to date with all the latest on the official Year of Young People website, and by following #YOYP2018 on social media!